If you’re looking for a new nightclub, you should add Bongo Bingo to your list. Over the past year, the event has increased from only a few select locations in the UK to taking on venues world wide such as; Dubai, Amsterdam and Ibiza. This bingo phenomenon is a catalyst for a shift in the nightlife scene across the world. With more and more people moving on from regular clubs, festivals and bars to have a completely unique and different experience, which has now reinvented bingo into a new trendy way of having fun. The bingo bongo rave offers escapism and nostalgia, where bingo ravers have the chance to win a pink unicorn, amongst many other fun and unique prizes. Instead of sitting at a table patiently waiting for your number to be called, at bongo bingo rave, you’re encouraged to get up on the table and dance! It’s a crazy mix of bingo and clubbing which continues to sell out all their event listings, weeks in advance. To make sure you secure your place for the next bongo bingo event, tickets are on sale here. Whilst the most familiar game of bingo is sitting in a bingo hall or playing bingo online, but how many of you were aware that you can play bingo at 17,500ft on a cliff? 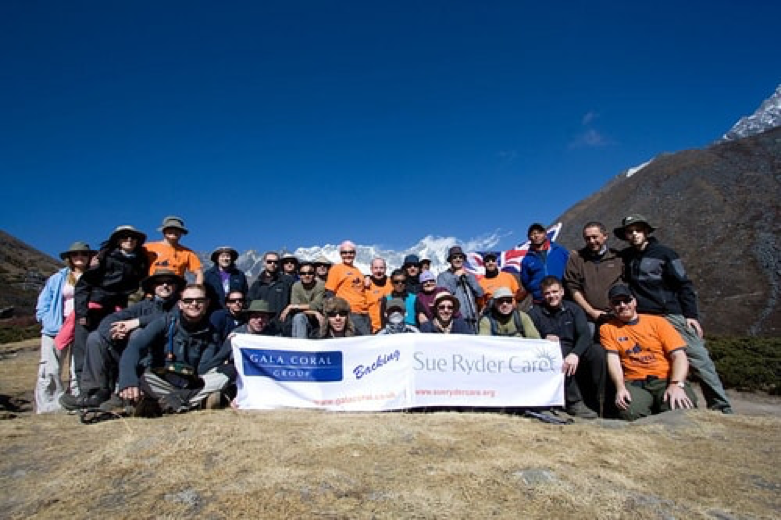 Back in November 2009, 24 dedicated Gala Coral employees trekked all the way up Mount Everest’s base camp to play a few games of bingo. They helped raise £100,000 for charity and at the same time livened up the ordinary game of bingo. It’s probably safe to say that this record won’t be broken any time soon. Once again Gala Bingo, have set a new record for this quirky largest bingo card. 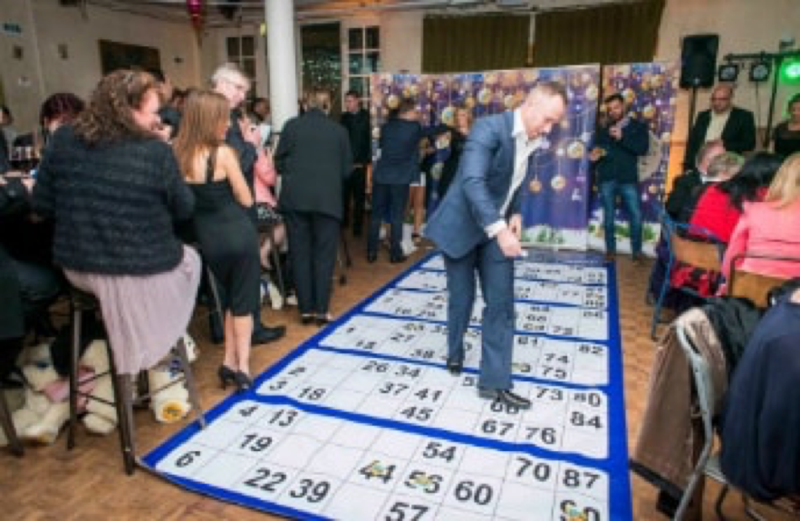 For their 2014 annual VIP festivals, Gala Bingo and some reality stars, hosted a huge party which featured the worlds largest bingo card. The card measured a whopping 4.98m in length and 1.99m in width. Similarly, to playing the highest game of bingo, this event helped raise money for charity. If anything, Gala Bingo have proved you can play bingo in style whilst raising money for a good cause. 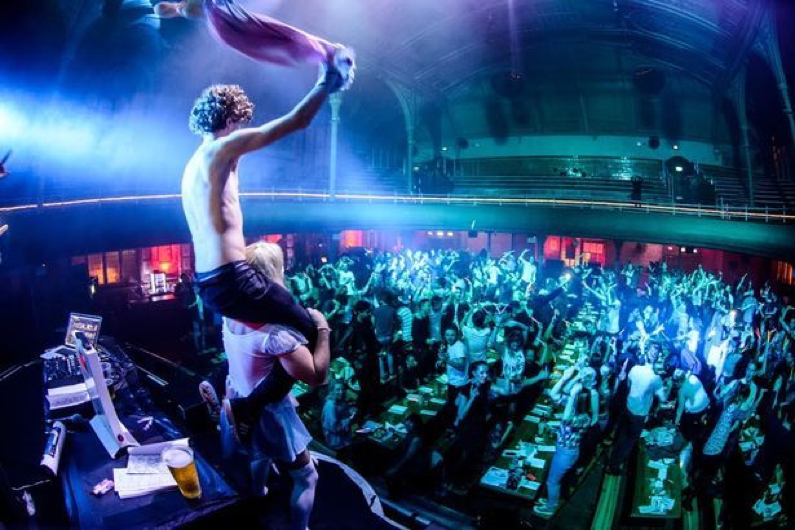 Rebel bingo has been reinvented for a new generation of bingo players in the 21<sup>st</sup> century. It includes, bells, whistles, cards, callers, numbers to cross off, lines and full houses to win. Instead of your traditional bingo hall, Rebel Bingo has catered to the younger demographic to entice them into a night life scene that includes all the fun of regular bingo. Rebel Bingo is to be treated as a night out and a win is a bonus. There are definitely a lot of crazy and quirky ways to play bingo out there. But we definitely think there is room for more. If you’ve played any quirky bingo games yourself, let us know in the comments below and alternatively, if there are any bingo records you’re looking to break, let us know!